Matthew Bolton, Director of Pace University’s International Disarmament Institute, asks questions on preambular provisions to states negotiating the proposed nuclear weapons ban treaty at the UN in New York. 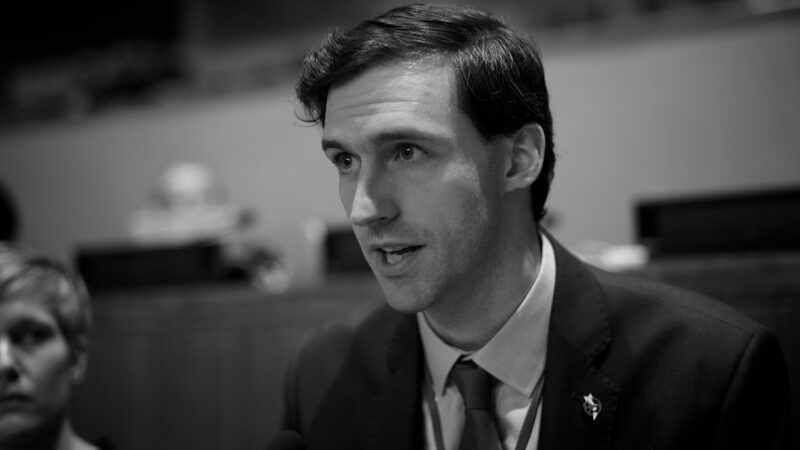 Commentary by Matthew Bolton, Director of Pace University’s International Disarmament Institute in an interactive session on the preamble during the UN negotiations on a nuclear weapons ban treaty. Thank you for the President’s kind invitation for input from academia, echoed by several delegations this morning. 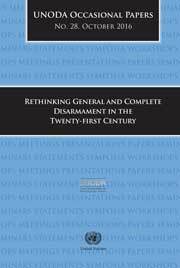 My comments here are intended to offer input derived from my research on preambles of disarmament and arms control treaties. Such preambles often reflect a commitment to ongoing normative development. It would be useful to hear the views of states and the panelists on this matter. In particular, I would like to focus on two elements of this question. To read the whole chapter, click here.